Jonathan Mathias Lassiter, Ph.D. is a polymath who utilizes psychology, writing, and dance to help others heal and thrive. His roles include licensed clinical psychologist, professor, author, public speaker, and choreographer. Dr. Lassiter is the award-winning co-editor of Black LGBT Health in the United States: The Intersection of Race, Gender, and Sexual Orientation. This book received the Gay and Lesbian Medical Association's Achievement Award. 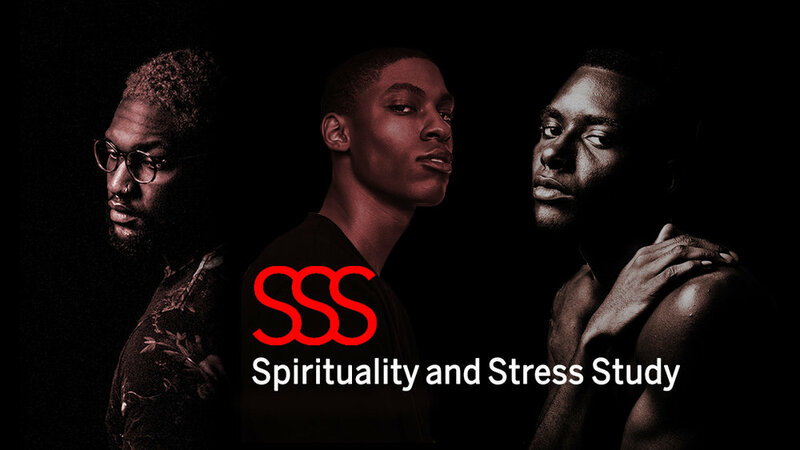 It is the first and only text to focus solely on Black LGBT American's holistic health. He is currently working on his first sole-authored book that will explore contemporary issues of race and mental health in the United States. In addition, Dr. Lassiter has published numerous articles in academic journals and lay publications, presented his choreographic work in prestigious showcases in New York City, and provided psychological services to clients in medical centers across the country. Currently, Dr. Lassiter is Assistant Professor of Psychology at Muhlenberg College and Visiting Assistant Professor of Medicine at University of California, San Francisco.